oh good morning everyone! 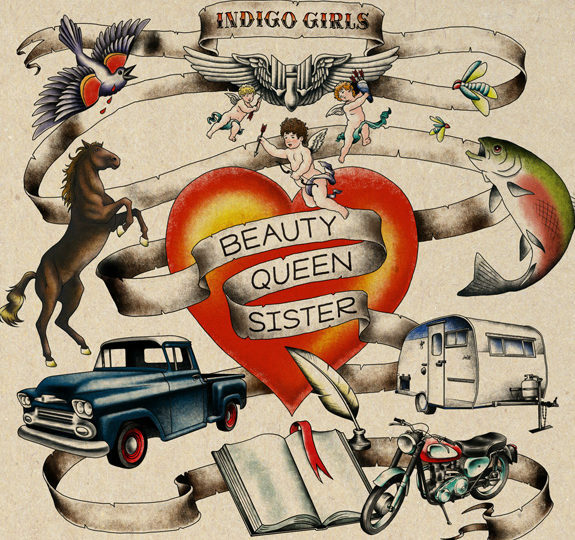 so remember a few months back pink had her song dear mr. president (off her ‘i’m not dead’ album) with the amazing acoustic duo indigo girls backing her up on that track? well now ms. pink is returning the favor by lending her vocals to one of the latest indigo girls tracks off their new awesome album despite our differences – the song is called rock & roll heaven’s gate which was written by amy ray and is a total rockout song! pink and the ladies sound superb together – so i thought it would be a perfect choice for my latest ‘monday .mp3’ – popbytes over & out for now…xxoo! bruce willis gets his star on hollywood blvd!